Founded in 2011 amidst the ravages of the Syrian civil war, Jusoor is an NGO created and run by Syrian expatriates, with offices in the US and Lebanon. The hope was to provide educational opportunities for displaced Syrian youth in the diaspora when it became noticeably clear that the violent conflict would prevent them from achieving a post-secondary school education. 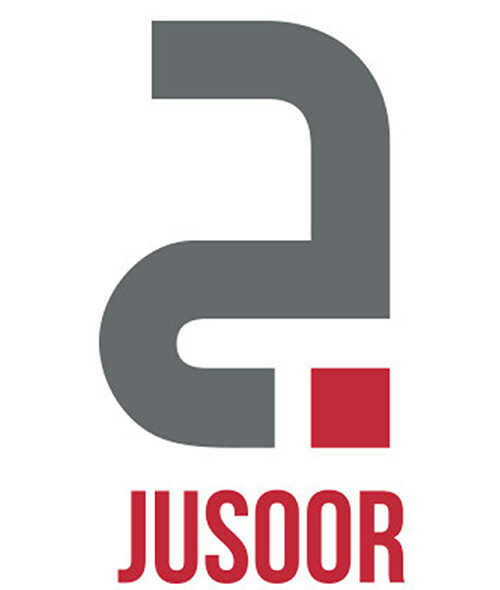 Jusoor has 100,000 networking individuals operating from 50 countries. It provides scholars with tuition fees, living expenses, university application costs, required test fees, and visa application. Jusoor partners comprise some of the most renowned academic institutions in the world namely: the Said Foundation, Oxford University, the London School of Economics, Cambridge University, the International Institute of Education and the Illinois Institute of Technology. The organization has also funded the building of several schools for refugee children in Lebanon. A career mentorship and entrepreneurship program has been established that aims to secure jobs and enable displaced Syrians to initiate competitive start-up ventures. Jusoor is, therefore, more than a mere periphery organization. It provides progressive social initiatives that seek to improve the quality of life, wherever the Syrian diaspora has settled.